Professional whitening is a great way of enhancing the whiteness of our teeth, lightening stains and getting a nice, even tone. 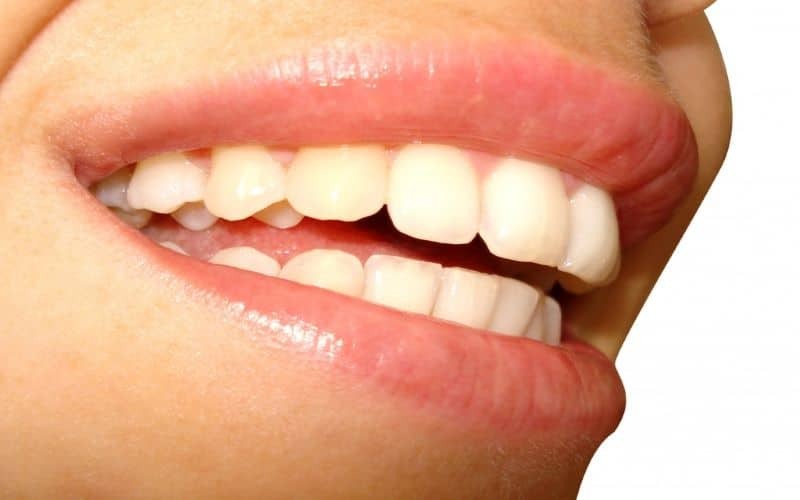 The results of a professional whitening of course are not always the same; they depend very much on how well we have looked after our teeth as well as the nature of our own teeth (which varies from person to person). The efficacity depends on several factors which can be both external (such as diet, medications etc) as well as genetics, structure etc. It is important to note that whitening treatments will not keep your teeth permanently white and despite the fact that professional whitenings do no harm to the teeth, they may become less effective as years go by and on older teeth. Keeping away from certain foods and beverages can help keep your teeth white for longer. A dentist will be able to advise you on what type of whitening is best for you and what results you can expect. We cannot stress just how important good oral hygiene is – not only for whiter, brighter teeth but also for better oral health. If it’s the pearly whites you have in mind, you may want to consider flossing, whitening tooth pastes or whitening strips. Importantly, keep your check-ups regular to ensure good oral health as well as cleaner teeth and avoid build-up of tartar or plaque. If you are looking for a dentist in Malta, then contact our clinic, let’s set up an appointment and discuss how to maximize your oral health. There are certain products we tend to regularly consume which could stain our teeth. Usually staining is caused by pigment substances in the drinks we consume that can adhere to the enamel or even penetrate the enamel thus staining the teeth. A glass of vino never goes amiss – but it is worth bearing in mind that both red and white wine can stain the teeth. If it is red wine, then chromogens are to blame. Chromogens are chemical compounds that can be readily converted into a dyes. The tannins in red wines (as well as other drinks we consume) can aggravate the problems as they actually make it easier for the chromogens to bind to the tooth enamel. With white wine the issue is a bit different – white wine is often acidic and it is the acidity of the wine which can cause your enamel to erode and reveal what lies beneath it – the rather yellowish looking dentine. The dentine is not only a less visually pleasing yellow but also makes our teeth more sensitive. Tip: Avoid brushing right after drinking wine as this can actually cause damage to the teeth. Read more about how to achieve the best results when brushing your teeth by clicking here. You may also [wait for it] want to try drinking wine or any other drink that has the potential to stain with a straw. And finally, the less time the drink is in contact with your teeth, the more we reduce the chances of staining. Hence, if you enjoy sipping your wine, savouring it, swirling it in your mouth etc you are increasing your chances of staining. Coffee, tea, soft drinks, dark juices (such as cranberry, blueberry or grape), eating fruits that dark juices are made of, soy sauce, balsamic vinegar, tomato sauce, beetroot, some hard sweets (usually coloured ones). As years go by, wear and tear of the teeth causes tiny microscopic fissures and cracks. The cracks mean that any drinks or foods we consume can penetrate the tooth enamel more easily. Typically these deeply inset stains can challenging to remove.